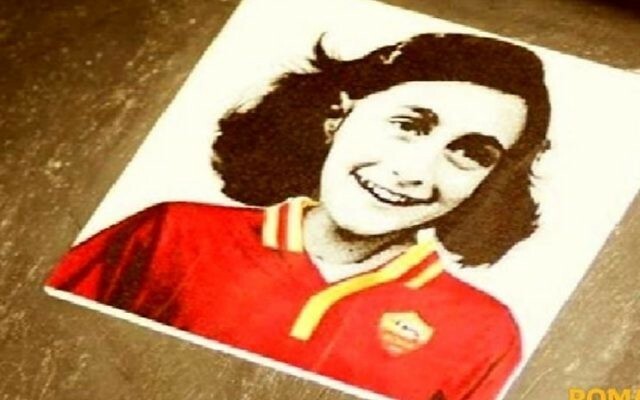 A passage from Anne Frank‘s diary was read before Wednesday’s Italian league matches as part of a number of initiatives to condemn acts of anti-Semitism by Lazio fans and to keep alive memories of the Holocaust. A minute of silence was also observed before each of the Serie A matches kicked off, while Lazio players walked out wearing white t-shirts printed with a photo of Anne Frank and the words “no to anti-Semitism” before their match at Bologna. 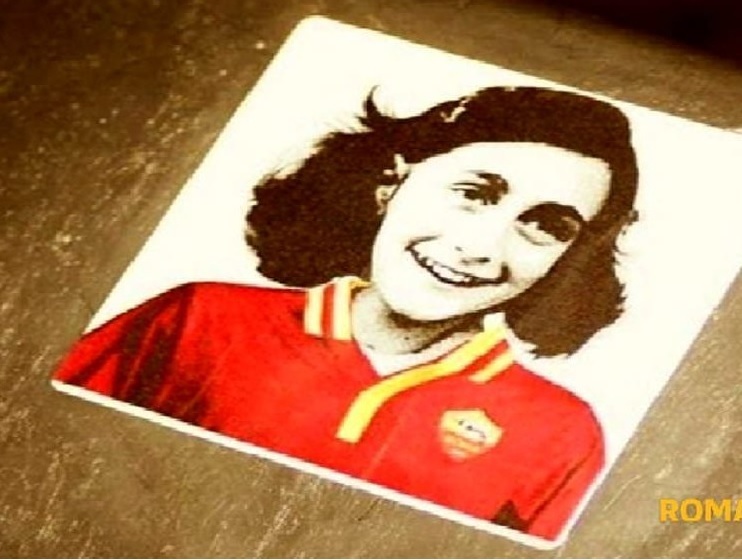 Lazio fans earlier this week littered the Stadio Olimpico in Rome with images of Frank, the young diarist who died in the Holocaust, wearing a jersey of city rival Roma. The Italian football federation has said the passage will be read aloud at all football matches in Italy this week. It said it would also be combined with a minute’s silence before Serie A, B and C matches, plus amateur and youth games over the weekend.